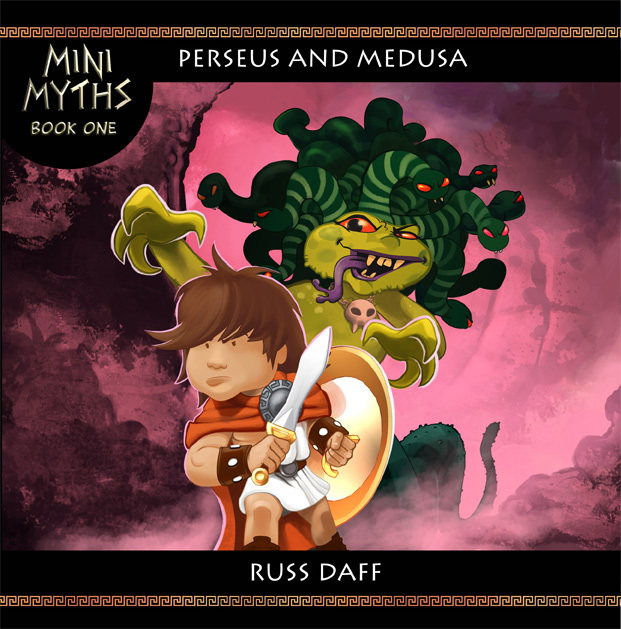 It seems that there are two copies of Mini Myths 1 going for stupidly high prices! If you are interested in buying a copy please do not fall foul of this and buy a legit copy at a more reasonable price. 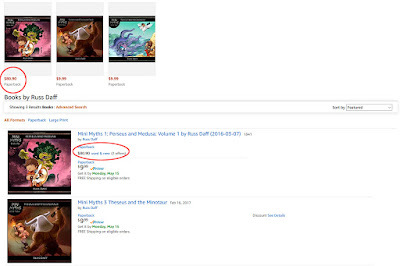 Here is a screen grab as evidence.